In a sentence, Gulp is a task runner. 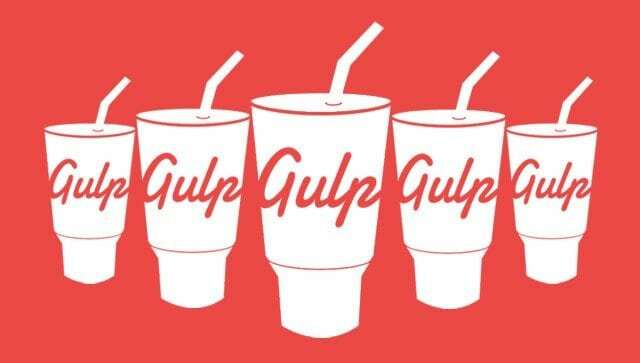 Gulp makes our life easier. In a development workflow, we need to do some tasks frequently and gulp can do some tasks automatically. Don’t think gulp is a replacement of grunt, but it is being improved very very fast. Gulp is a task/build runner for development. It allows you to do a lot of stuff within your development workflow. You can compile sass files, uglify and compress js files and much more. The kicker for gulp is that its a streaming build system which doesn’t write temp files.